With the wedding being one of the most important days in many people’s lives, it’s no wonder so many brides question the choice of decorations. 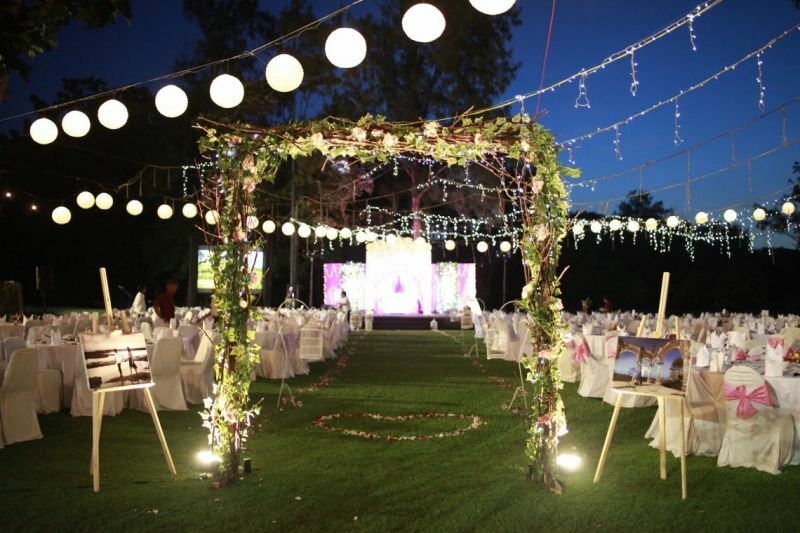 Each wedding is unique so you want your decor to show your personality and complement your dress and theme. Learning how to choose the right decorations for your wedding is an important step to ensuring your big day is one you’ll always cherish. 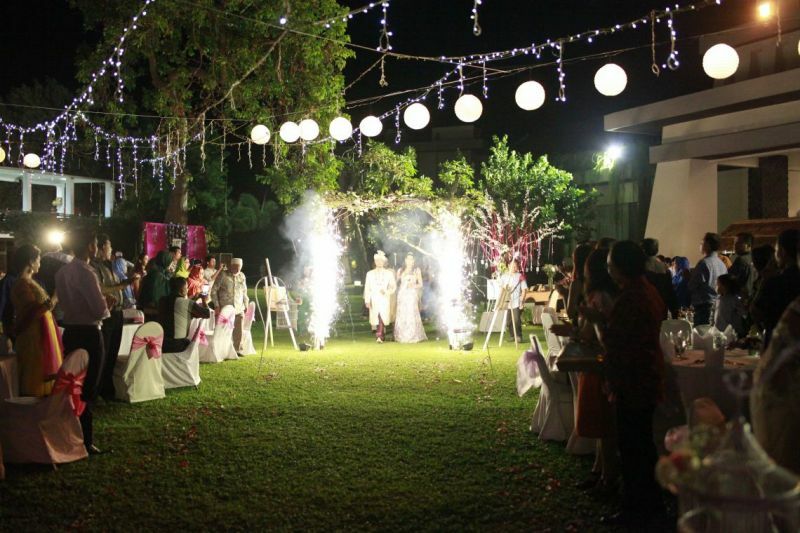 Choose a style or theme for your wedding that will help you decide which decorations are appropriate. Use your wedding dress as a guide to the formality and style. 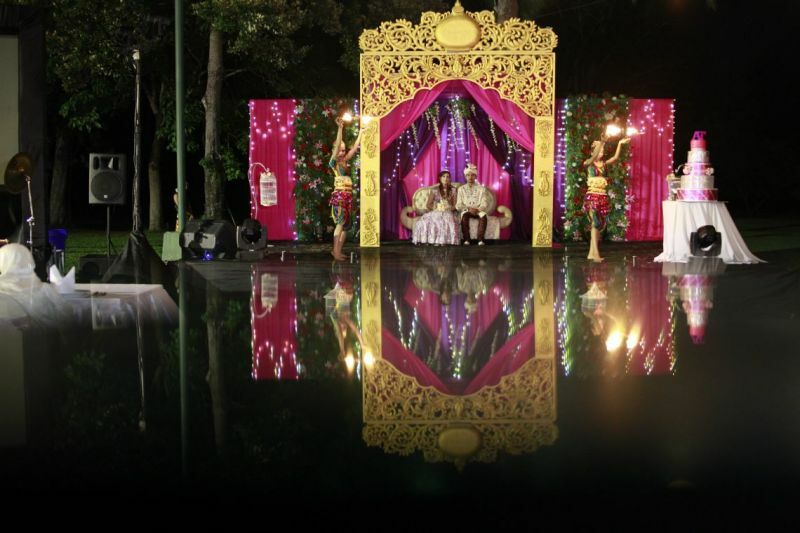 For example, a large formal event you may need more wedding decorations than you would for a small party on the beach. Consider color schemes to help you tie everything together. Flowers, linens, bridesmaid dresses, cakes and flowers should look as though they belong together even if they aren’t exactly the same color. Use a wedding planner color wheel to help you decide on accent colors. Pick your decorations based on your location. For an indoor ceremony you may have to look at candles, flowers and pew decorations, while for an outdoor ceremony you may have to look more at arbors, paper lanterns, plants and aisle runners. Look around and use the atmosphere surrounding you to help choose your decoration. 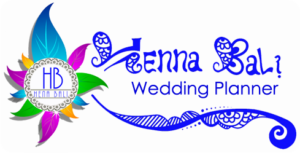 HENNA BALI Wedding Planner will Help you to Give Best Suggestion for Decoration base on your Wedding Theme and Location, and we also will arrange The Best and Beatifull Decoration as your Budget!!!! Contact Us Soon !!! !